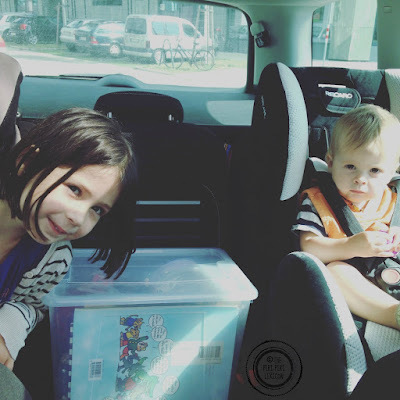 Back from our 5300km* road trip, we have learnt a few things or two about our children's abilities to handle travel and how to (not) entertain them. As summer was turning into Autumn in Germany, we went on a little road trip to Portugal. Everyone said: "rather you than me" or "you are brave". I really don't see it that way though. Our kids are great travellers as they have been used to it since they were little. I truly believe that if you only ever go on 2-hour car rides (at the most) of course then they will go nuts at being stuck in the car for 12 hours. So the trip really didn't really worry me. I just had to be prepared. We fly regularly. In a plane, you can normally get up and move around almost whenever you want. Parents' hands are also free to entertain the kids. On a road trip, however, children are glued to their seat and parents (sitting up front) have a limited range of movements. 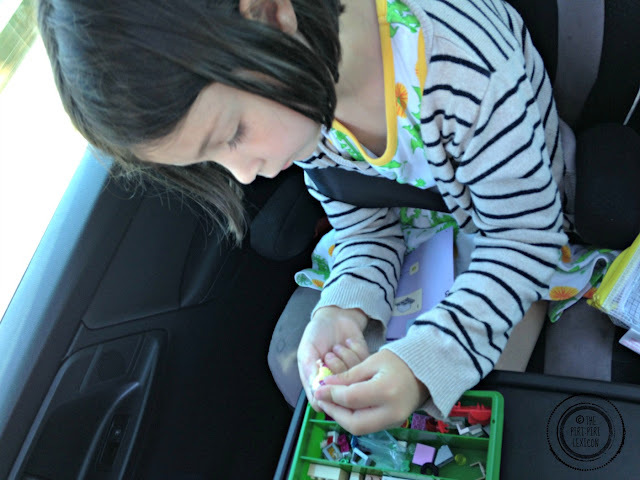 Attracted by all the claims on Pinterest about great activities for kids while on a road trip, and a little daunted by the distance to cover, I prepared a few activities for my children to last the length of the trip. I wanted to avoid having to resort to the iPad (even though I have nothing against it). Here are a few observations as a reminder to myself and, maybe, as a helpful note to you as to what worked and what didn't. We had a large box between their car seats with books, a few toys, (age-appropriate) pens and paper, etc. These were not new. They were things they enjoyed at the time. At each stop, I would tidy this up and re-pack it all (as of course they had thrown most of its content on the floor). It took them a while to go through the box every time and kept them busy. At regular(ish) intervals, they also got a 'surprise' activity to entertain them and break off from the same old box. This was a huge hit and we kept using it again and again putting everything back in every time we stopped. He loved the pictures of his sister I had put in. Best of all, it cost nothing as I had an old wallet and filled it with old cards. 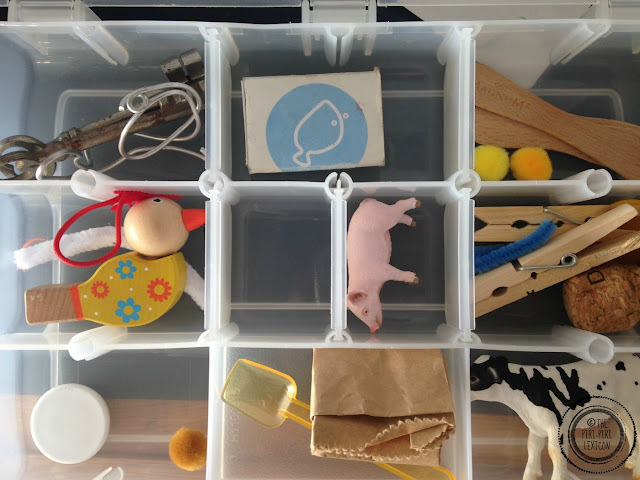 The other huge hit was a compartment box filled with all sorts of knick-knacks (magnets, old keys, match box, cork, ice-cream sticks, wooden pegs, paper bag, etc). He played with it for ages, taking things out one at a time. He also loved the box in itself and added his own things in. The only things I purchased for this were the small animals. A plastic bottle, a bunch of pipe cleaners and hey presto. He liked this too although he wasn't sure about the texture of the pipe cleaners to start with. I had made some holes at the bottom of the bottle hoping he would try to put them in the bottle that way but it was too tricky. He loved putting them through the normal opening, playing with the cap at the same time. Similar to the previous one, a yoghurt pot, a few small balls and many hours minutes spent putting them in and out of the tub. What toddler doesn't like filling and emptying containers? I found this great printables on Pinterest and thought my girl would love this. Cutting the fabric was a little tough still: making the shapes required a lot of guidance from me (difficult on a moving car). I packed a small box with tons of scraps, scissors, glue and she even added her own touch with colouring. We are a Playmobil household. We have no Lego. So I thought I'd surprise her with a small Lego box. She loved it, was really excited about it and played with it for ages. Although juggling the moving car and the small pieces was a little challenging, it kept her busy for a long time. LJ is very keen on drawing and writing. I knew that a diary or travel journal would work. We had made one for our trip to the USA earlier in the year and she had loved it. I made something much simpler this time round but she used it as a drawing book. She had fun writing all of the countries codes of licence plates we overtook, copying letters and numbers she was seeing on signs, etc. Rip them off, stick them everywhere, draw on them, give them to your brother, anything goes and it is great fun. I had made 3 sensory/busy bottles for both of them to share: a rice one with objects to find, a water one with tons of little things in and a magnet one. None of these were particularly exciting to either of them. They looked at them for a few seconds and moved on. They were much more interested in doing things rather than just look. You can never have too many. I made sure we had plenty of their favourite snacks and that was great. We saved time by not having to stop over to buy things and also saved their teeth by not having to look for healthy items on motorway services (!!) in unfamiliar countries. I also made a couple snack necklaces. I used dried apple rings and pretzels. They loved them. It took them a lot longer to eat them as they played with them at the same time. All in all though I am not entirely sure, my kids needed all of these little things I prepared. I spent ages planning and making them when time was at a premium packing alone with two children (while my husband was on a business trip). They liked the idea of something new once in a while. But could it have been just sheets of paper with pens? I guess, I don't really want to find out (or not on such a long trip anyway). Our trip was a success as far as I am concerned anyway. We didn't use the iPad for one single minute and we had very minimal crying. We stopped when they needed it while still trying to get there in a reasonable time frame. Being on the road for days on end gets even more tiring in my opinion. We left Karlsruhe, Germany and got to Porto, Portugal about 48 hours later. Not bad going with two children under 6. 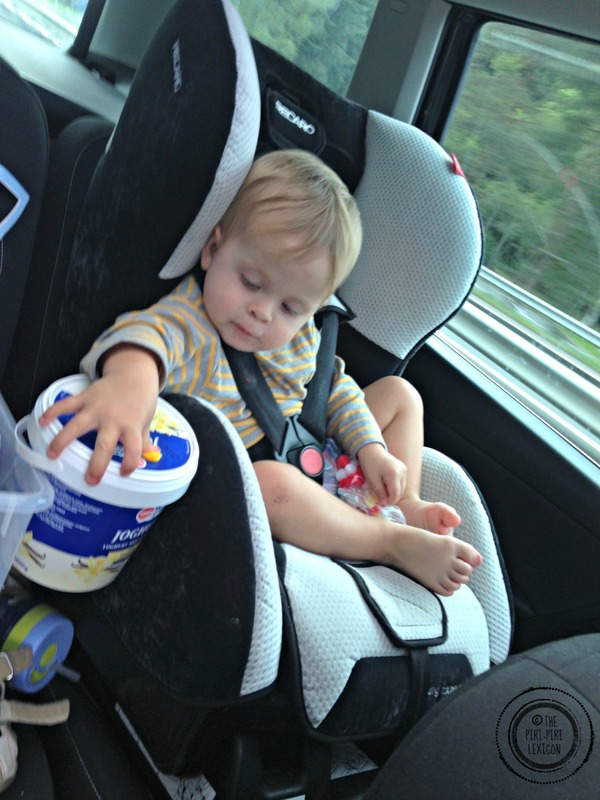 Road trips with kids don't have to be scary or crazy. 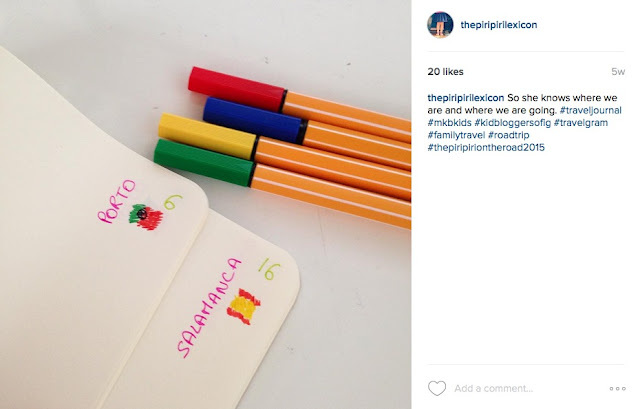 Follow the piri-piri lexicon's board travel tips & activities on Pinterest. I love some of these ideas. We do long trips in the car on a regular basis and we try to make the journey part of the holiday. 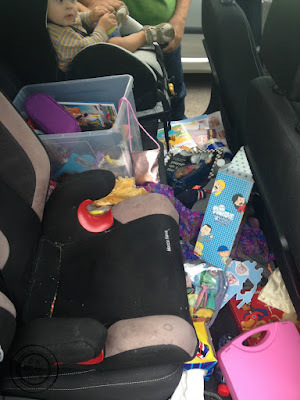 As you say if something is familiar then children don't complain and they have done long journeys (9hr+) since they were just a few weeks old, we even bought a special car seat so we did not need to stop so often. The older two are close enough in age that they have always entertained each other and now they entertain the baby, we tend to leave them to it for large chunks of time. Occasionally I turn off our audio book (the older two love listening in on our books now) and read a chapter of one of their books and now they are older I sometimes get them to read out loud to the car (good practice) and we do lots of times tables, mental maths etc or we just chat. 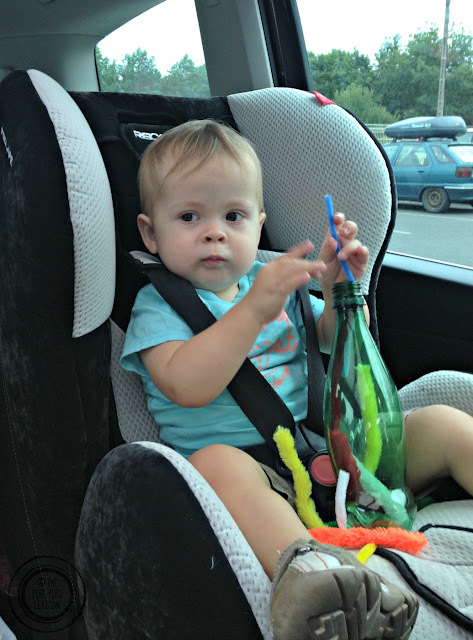 I am petrified of losing things or one of the dogs or baby eating something small so I don't let them have small things in the car, I think I will adapt some of these ideas for use at home though, particularly the wallet! My mother used to core apples and put them on a string for us to eat and I might do that for the baby when she is a bit older. Yes, music and audio books are great too for the whole family. 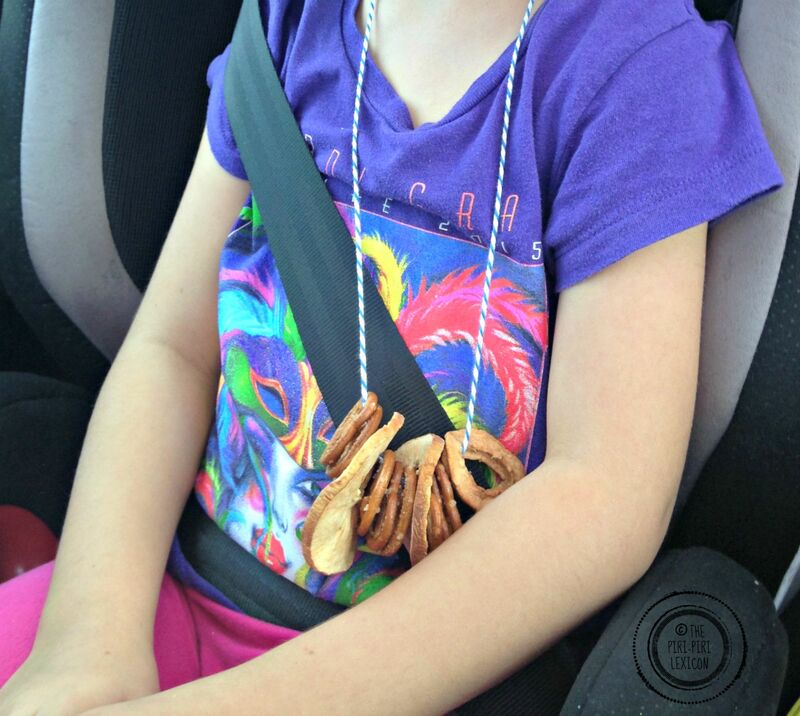 I love the pretzel and apple ring necklaces! Smart, fun and delicious! Window pens sound interesting but I might have to try at home first! 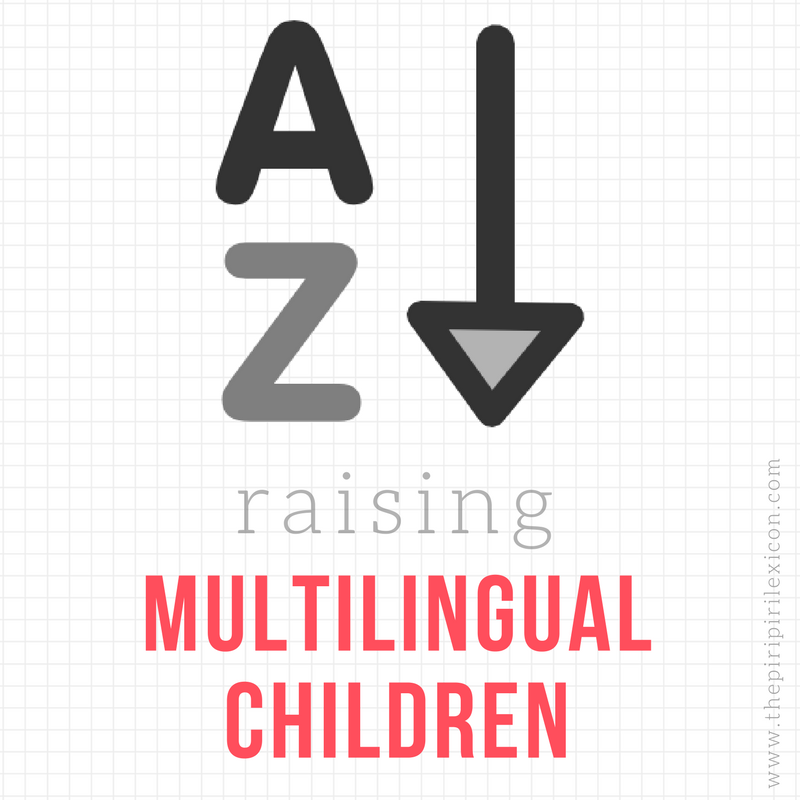 the key to keeping kids busy is giving them cool activities where they apply their minds! and I also don't mind cleaning up the mess! The messier the better, since that means the activity worked and was well liked! I agree. The mess is easily dealt with: 15 minuets cleaning versus 8 quiet hours? 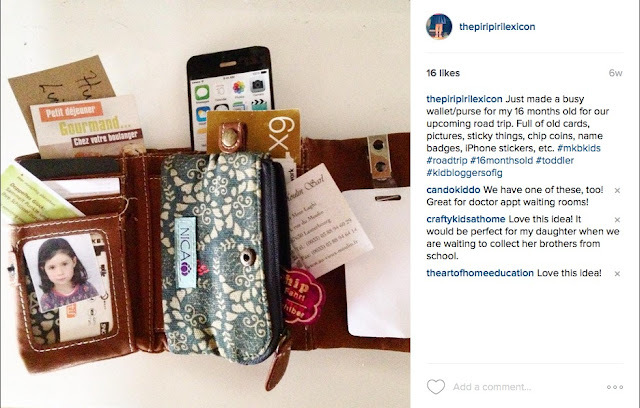 I wish I would've had a busy wallet for my youngest on previous road trips. I think he would've loved it, but he's too old now. However, I don't think any of my kids are too old for the treat necklaces! That reminds me of the German birthday party game where they put the pretzels on a string and tie the kids' hands behind their backs. They have to get the pretzels off the string with only their teeth :). How long did it take your five year-old to eat hers? I bet my boys would also like to do the dress up printables, but maybe with superheroes or something more boy-ish. I think it probably took her about 30/40 minutes to go through it all. But you can make it bigger if needs being. I also saw some with cereals. 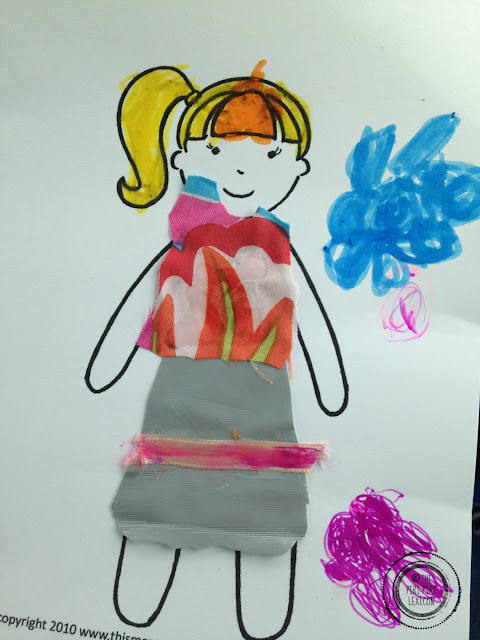 For the printables, there were different people (boys) and animals too. 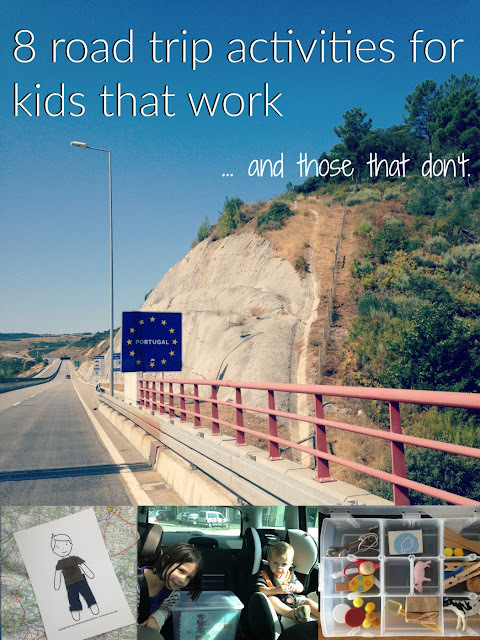 I am hoping these great ideas will help make for a peaceful journey for the 3 children and me. Thanks so much for so many awesome ideas!